The Google Play Store and XDA Labs are constantly growing with new apps for Android users. 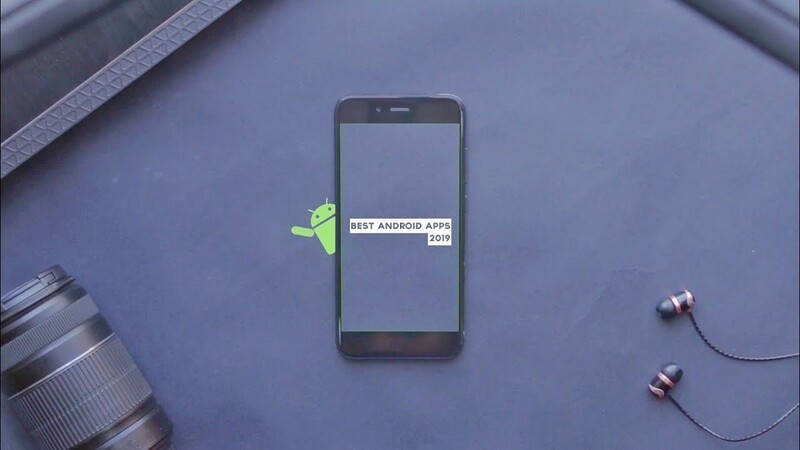 We’re always trying to share the best new Android apps to be released. Kaushik from XDA TV shared five of his recent favorites in his latest video. The apps mentioned include Feedster, Niagara launcher, Pros & Cons, Habitory, and Afterglow Icon Pack. Find download links to the apps below the video. You might find a new favorite app!